The erstwhile Frank Black (and Charles Thompson) has kept himself busy over the last decade, playing with the reunited Pixies—and even releasing new Pixies music—as well as recording solo and collaborative albums. Now Black Francis has moved into the literary world. 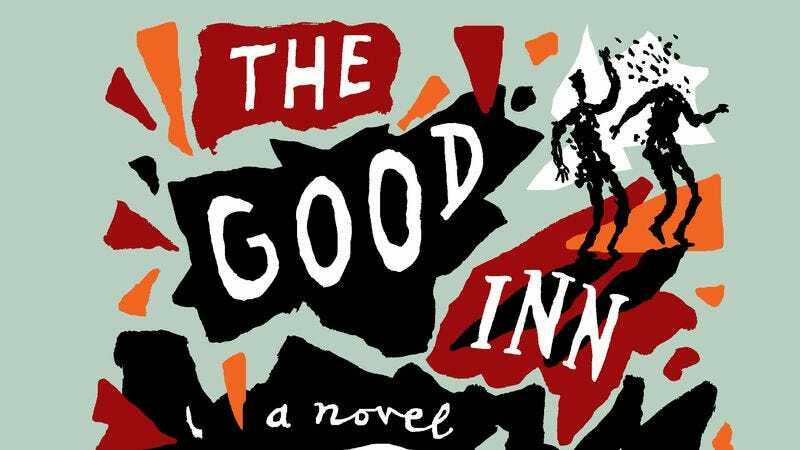 The Good Inn, which he co-wrote with Josh Frank, with illustrations by Steven Appleby, is a novel spun off from a couple of bizarre real-life stories: the destruction of a French battleship and an early pornographic film. The book, which comes out today, is strange and surreal—Frank cites David Lynch and Terry Gilliam as major influences. An exclusive taste of the book is below; be warned that the further down you scroll, the more NSFW it gets.